Have you ever had a miscommunication with someone? Have you felt that the other person does not like you the way how he/she speaks? Don’t worry! You will be able to minimize your miscommunication/misunderstanding with others! 女性の為のエンパワメントで似たような考えを持つポジティブな女性のグループの仲間に入りませんか？ It’s Free!- Yes, Join from here. Thanks for subscribing! You should receive a confirmation email from me very soon! *I promise to keep your email address safe. Hey girl friends, I’m Emi! 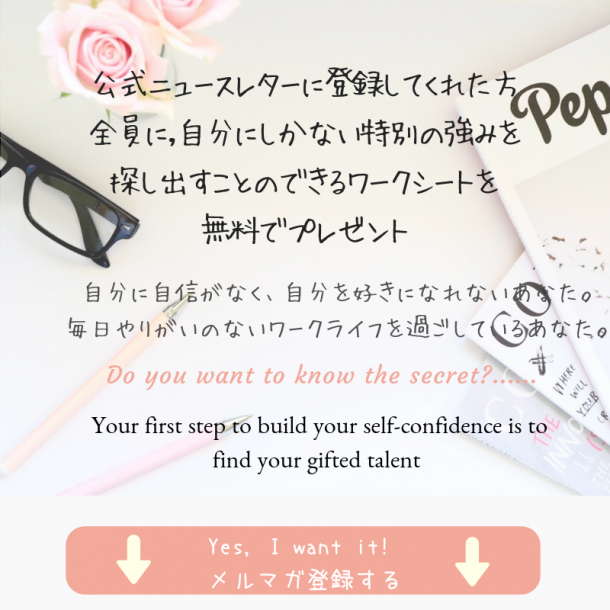 I’m here to help Japanese working women to live a purposeful and meaningful work-life they love. Are you ready to start living your life? Do you Love HCHW Podcast?